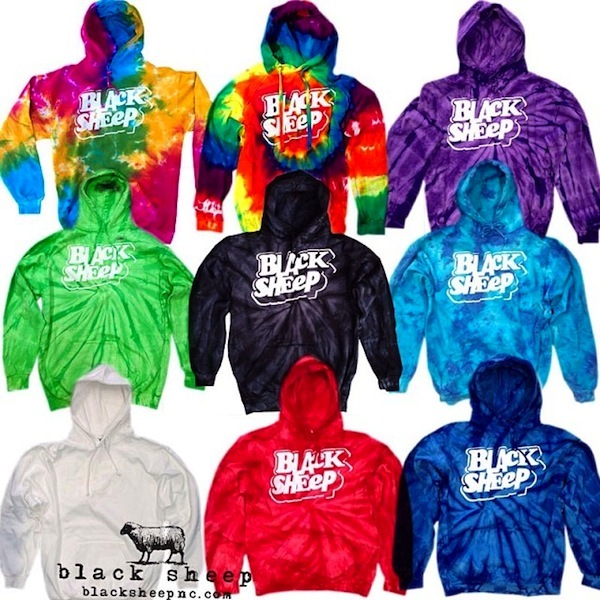 Just in time for Fall, a big restock on all sizes and flavors in our Black Sheep Tie Dye Pullover Hoody. Available once again in store and in our online shop. Stop by the store and try your size on or click the link below to view the full collection in our online store. Fast shipping with the same great service, and now offering FREE SHIPPING on all order over $79* — simply select UPS Ground as your method of shipping and the discount will automatically apply or use promo code FREE79 at checkout. Log on and shop now.